To help you plan your trip, I have put together a list of travel resources and brands which I use to book and plan my own adventures. 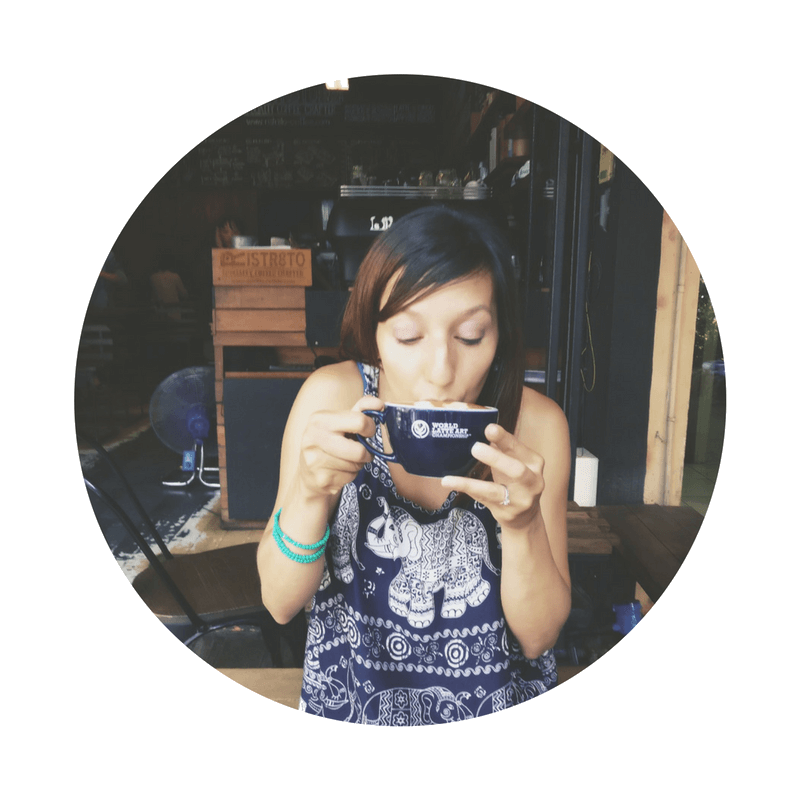 These links are my go-to because they make my travels easier, cheaper and often help me leave a positive impact where I visit, so I highly recommend them. Full disclosure here. Excellent resource for anyone who wants to volunteer around the world. 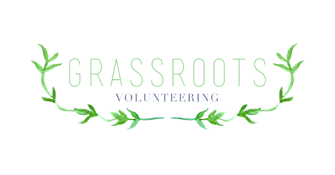 Extensive database of free or low-cost ethical and socially-responsible grassroots volunteer organizations. Volunteer opportunities in teaching, NGOs, homestays, hostels and others, often in exchange for food and accommodation. English in Mind Institute is a non-profit school in Port-au-Prince, Haiti. Entirely led by Haitians, it teaches valuable English skills to adults to empower and improve opportunity. I absolutely loved my volunteer experience in Haiti. 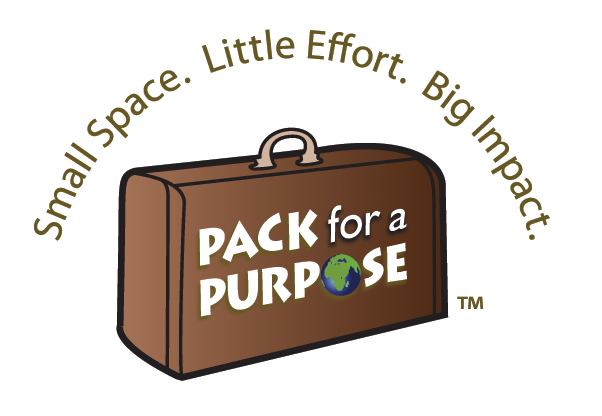 A meaningful way to contribute by using extra space in your suitcase to deliver needed supplies for community projects in the places you visit. An amazing organization helping to end the global water crisis. Wine to Water provides clean water filters and sanitation education to families in Nepal, Peru, Colombia, Brazil and Dominican Republic. Non-profit organization helping to alleviate poverty and empower families in the Dominican Republic. One of my most rewarding experiences was helping to build a concrete floor for a family near Puerto Plata. Courageous Kitchen is a grassroots initiative in Thailand that lifts vulnerable children and families out of extreme poverty, malnutrition, and lack of access to education and safe shelter. Authentic experiences in Havana and around Cuba. Tours are guided by local Cubans with little impact on the Cuban environment and Cuban culture. A social enterprise offering city tours in India. Profits go to underprivileged communities to fund education programs through their NGO, Reality Gives. Interesting Times Bureau tours in Bucharest designed by artists, activists, and social entrepreneurs, primarily with the needs of the city in mind, and secondarily to the needs of the tourism market. Off beaten path tours in Czech Republic which help reintegrate the homeless back into society. Pragulic tours improve the lives of tour guides by providing jobs, opportunity, and socio-economic support. In-depth experiences for travellers and direct income for local people. 100% of the money asked by the local guides in Asia and Africa is directly paid to them. My ultimate favourite food tour company in Europe like Prague and Rome where you learn about local food, meet local shop owners and support small businesses. Small group city tours around the world with low impact. Their series of In-Focus tours support start-up projects, local NGOs and social enterprises that address community issues. Stay for free in exchange for all the puppy or kitty snuggles you can ask for. I like Trusted House Sitters because it has the most extensive list of assignments for house and pet sitting. Smaller, less competitive platform for house and pet sitting assignments. 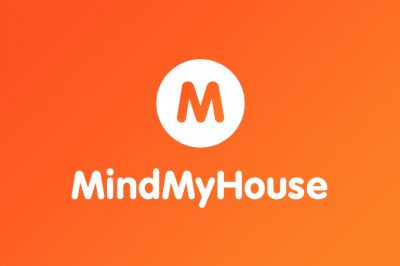 A community for home swapping. 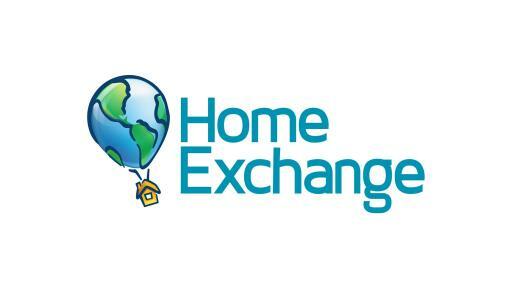 We often exchange our apartment in Budapest with other home exchangers. Stay for free at someone else’s home while they stay at yours. 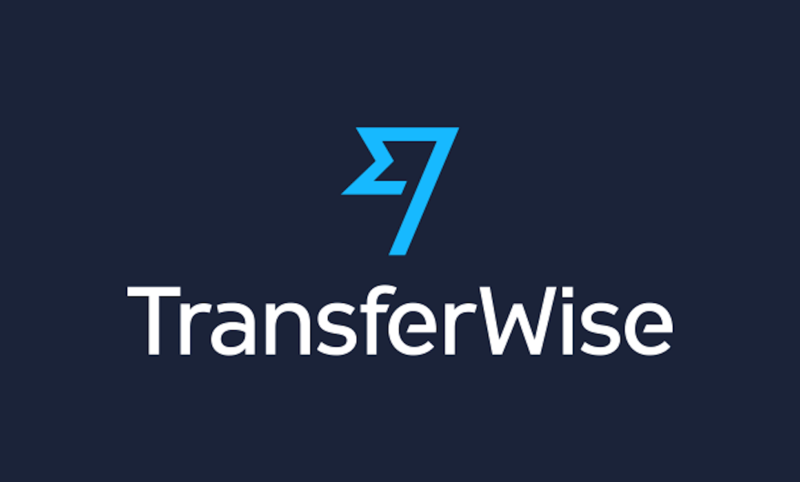 I use TransferWise to send and receive money in different currencies to avoid the high fees traditional banks charge. Finally, just one global SIM card for staying connected in every country. No more switching SIM cards. 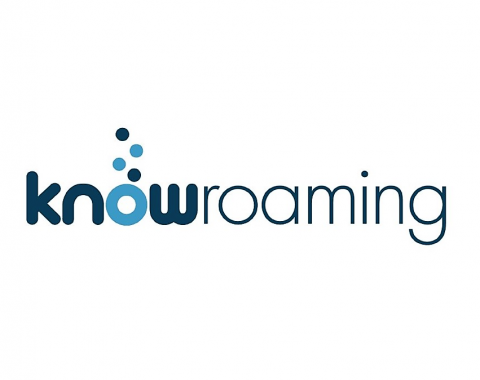 They offer pay-as-you-go rates or unlimited data from $7.99/day. 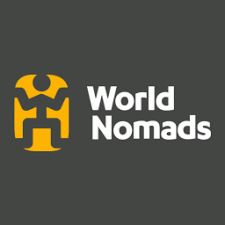 Travel insurance plans that are actually flexible especially for nomads and backpackers in multiple countries. Assistance is 24hrs and you can buy, extend, and claim online. I use the tools at Ratehub.ca to find and compare different finance options in Canada where I am from. I found my favourite foreign currency exchange credit card. 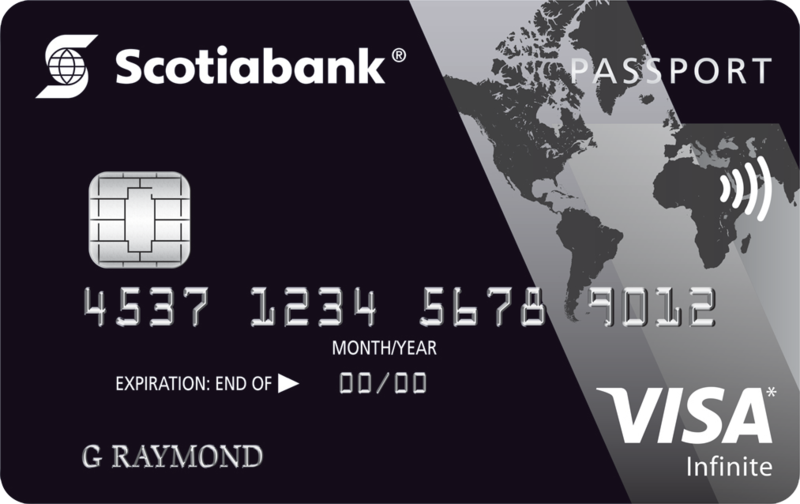 There’s no transaction fees with my Visa Infinite Passport, just a straight exchange rate. Plus I get free lounge access at airports around the world. I got tired of traditional banks charging me ridiculous fees and discovered smart investing. 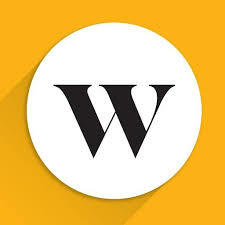 Wealthsimple is an unconventional way to grow savings through a robo advisor. Each year I deposit a chunk of money into my online account which is traded on stock exchanges using smart technology. If you’re looking to start a travel blog I highly recommend SiteGround. 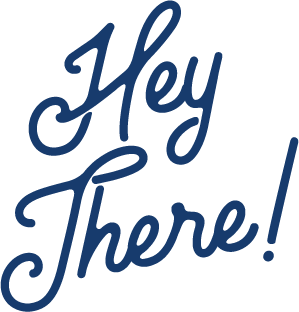 I recently switched to SiteGround for my web hosting and I am so glad I did because I don’t have to worry about tech glitches anymore. My favourite way to travel independently and in a local way. We use Airbnb as guests and also hosts at our apartment in Budapest. 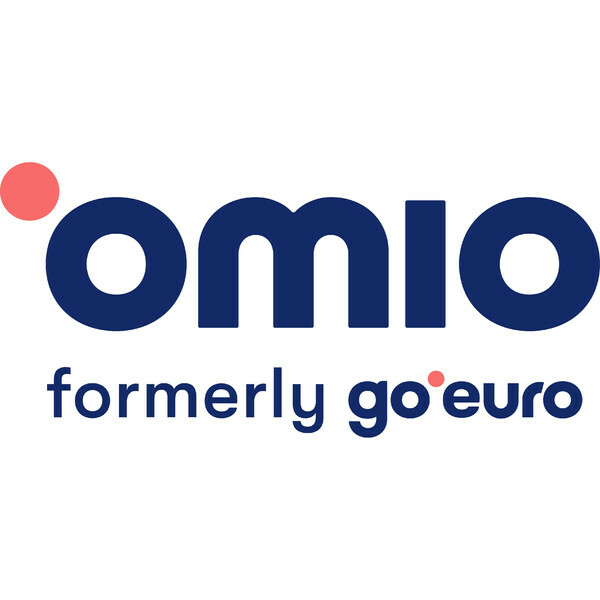 You can use my referral link to get €28 off your first booking. The best website for finding accommodation in Asia. Stylish, designer boutique and luxury hostels in Europe. I love getting luxury at a cheap price! Probably the best place for accommodation in terms of inventory and variety. While I always start with Airbnb, this website is a good alternative. I use JetRadar search engine to find and compare flights including multiple airlines, and the smaller budget ones to plan the best route. I sometimes use Skyscanner interchangeably but lately I’ve found JetRadar prices to be better. Multi-transport aggregator that shows you how to get from point A to point B using plane, train, or bus in Europe, from cheapest to most expensive, and shortest to longest route. Hopper app predicts the best time to book your flight. It alerts you before prices are about to drop or climb. The absolute best offline map, hands down. I use this free app every trip to pin places I want to visit or return to later. It’s like creating my own personal map.